Makers, analysts looking for sales to fall, but how far? Sport-utility vehicles, like the Hyundai Sante Fe, dominated sales in 2017. A tough December that forced car makers to utilize tactics such as selling to rental fleets and heavy promotions have left car makers pondering what’s in store for 2018. A seven-year expansion in sales ended with a small downturn in 2017 that was felt up and down the value chain as automakers such as Mercedes-Benz, BMW, Lexus and Cadillac as well as Ford, Chevrolet, Toyota, Kia and Hyundai saw their sales lost ground. 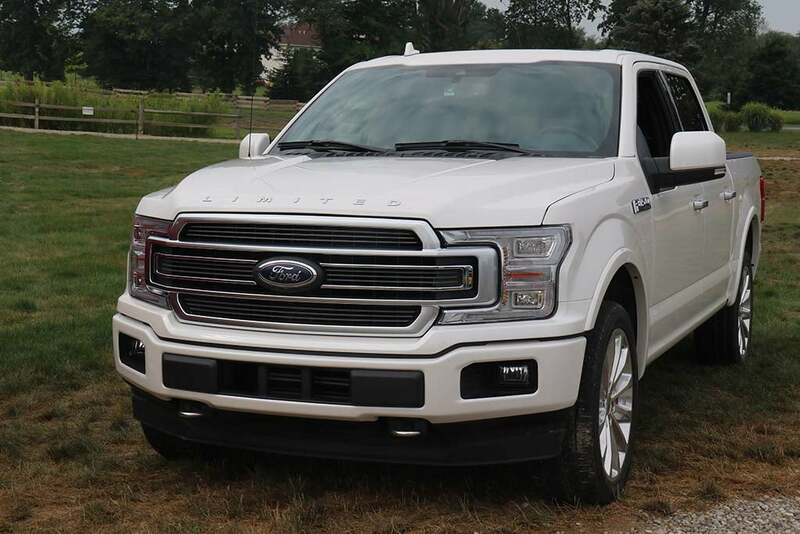 Ford acknowledged boosting its sales to rental fleets at the end of the year, while Nissan, Toyota and Hyundai-Kia boosted deliveries to rental fleets. Meanwhile, economists tied to the industry are debating whether the increases in interest rates approved and planned by the Federal Reserve Board will have a significant impact on sales in 2018. For the full-year sales hit 17.23 million units in 2017, a drop of 2% from an all-time U.S. record of 17.55 million units in 2016, according to AutoData. Despite another outstanding sales year for its F-Series trucks, Ford posted a small sales dip for 2017. Charlie Chesbrough, chief economist at Cox Automotive, owner of the Autotrader online automobile market and Kelley Blue Book, said the group expects 2018 sales to hit 16.7 million units and rising interest rates are one of the industry’s challenges this year as they increase monthly car payments. Investors expect the Fed to raise rates three times in 2018, for a total increase of less than 1 percentage point. If fresh signs of inflation forced the Fed to act more aggressively and rising rates are one factor that can hasten the end of any expansion. The Cox Automotive forecast is in line with other predictions the coming year in which sales could drop by as much as 500,000 units, representing the full-year production of two assembly plants, which is usually a prescription for a continuation of the discounting that gained momentum in 2017. J.D. Power and LMC recently estimated discounts had topped 10% during December for the 17th time in the last 18 months. Mercedes-Benz, the best-selling luxury brand in 2017 in the U.S., reported the highest monthly sales in its history with a best-ever December total of 35,203 units, an increase of 6.4% from the 32,011 vehicles sold during the same period last year. On a year-to-date basis, Mercedes-Benz retails totaled 337,246 units, which is down 1.4%. Mercedes archrival, BMW, reported its sales were down 2.4% in 2017 on total sales of 305,685 vehicles compared to 313,174 sold in 2016. One of the big winners of 2017 was Mitsubishi, which posted its fifth consecutive calendar year sales increase in 2016. Mitsubishi sold 103,686 vehicles last year, an increase of 7.7% over 2016. It was the first time the brand has surpassed 100,000 vehicles sold since 2007. For the month of December, total sales were 8,501 an increase of 15.1% over December 2016. “2017 was a remarkable year for Mitsubishi as we continued our rebuilding effort and posted another year of sales growth. In just five years, Mitsubishi sales have increased nearly 80%, and we’re doing that with fleet sales that are lower than industry average,” said Don Swearingen, Mitsubishi executive vice president. Hyundai saw a major shift in its vehicle sales composition. SUV sales represented 36% of total sales, the highest SUV mix in Hyundai history. The Hyundai Tucson saw the biggest model gain on the year, selling more than 100,000 units for the first time ever, an increase of 28% over 2016, while Santa Fe Sport was up 12%. 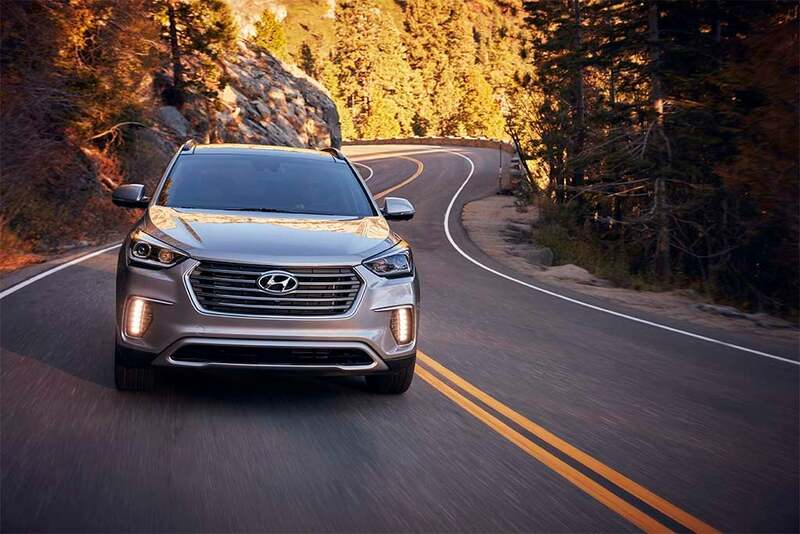 Both the Tucson and the Santa Fe family set all-time annual sales records. Stephanie Brinley, senior automotive analyst IHS Markit, noted sales in 2017 favored utility vehicles while passenger cars continued to see their share shrink. Sporty cars also had tougher times. Data from Kelley Blue Book showed that the compact sport utility vehicles are now the largest segment in the U.S. followed by pickup trucks. Compact passenger car segment was a distant third. Sales of all electric vehicles, however, made the biggest gain last year, growing by 30.2%, according to Kelly Blue Book. “Measures of success will be more about increasing share, enhancing profitability and increasing both customer loyalty and customer satisfaction. More new products will come to market in 2018 than in 2017, making for an intensely competitive year—but also an opportunity to build on positive consumer confidence and driving excitement for new-car intenders,” Brinley said. 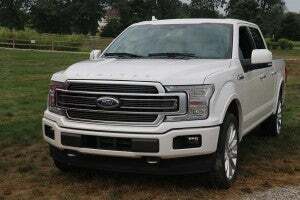 This entry was posted on Thursday, January 4th, 2018 at and is filed under Automakers, Earnings, Monthly Results, SUVs, Trends, U.S./North America. You can follow any responses to this entry through the RSS 2.0 feed. Both comments and pings are currently closed. Beyond what was said, what really helped Mitsu have another year of sales gains? Was it Ghosn’s magic touch / fact that he is considered a “stabilizing” CEO? Or is it their quality has really improved greater? Combo?